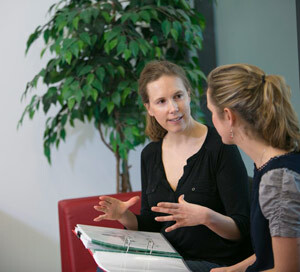 We work with professionals contributing to diabetes treatment and care. We offer a regular source of news on best practice, new treatments or care, medical alerts and the latest research findings. The latest news, updates and medical alerts. 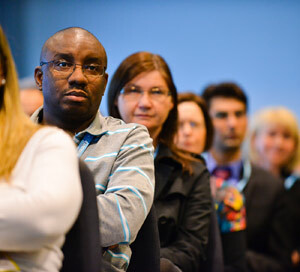 Find out about the Diabetes UK Professional Conference – the UK's largest professional conference on diabetes. Our position statements, views and recommendations on a range of issues, from campaigning to clinical care. 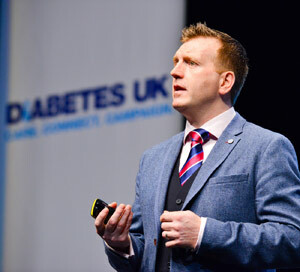 Also in this section reports and statistics from Diabetes UK. 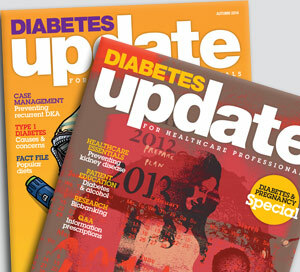 Our quarterly publication for professionals working in diabetes healthcare and research. We are committed to improving care for all people with diabetes, and are keen that learning from one area or programme is shared throughout the NHS. 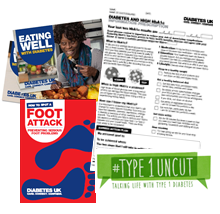 Details of the services, guides and support offered by Diabetes UK for your patients. We facilitate a number of groups for professionals with an interest in diabetes care, providing a forum to share knowledge, views and experience. Ways that you can get involved with our life-changing work, such as volunteering at a Type 1 Event, or sitting on the Council of Healthcare Professionals.